We’ll continue your Athens music education this week with an introduction to some on campus amenities. 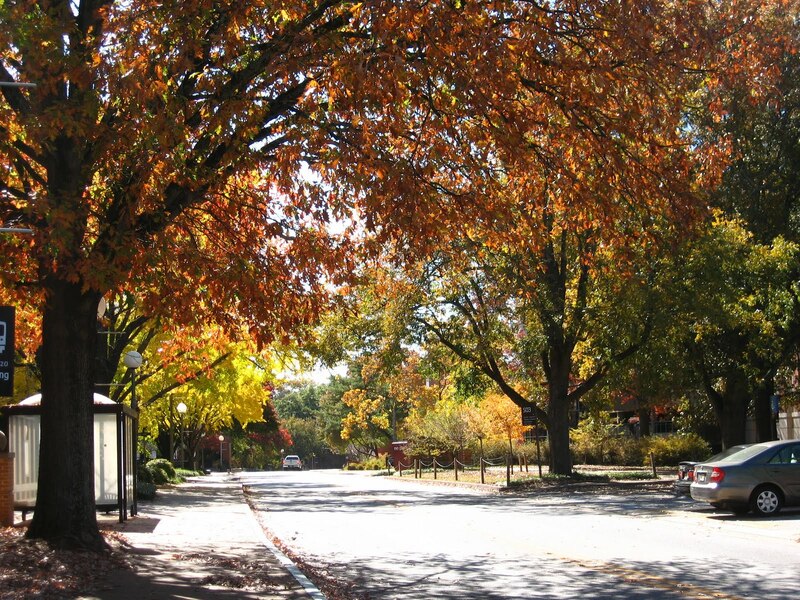 Despite the ever-increasing rift between town and gown, most musical oriented places on the UGA campus are welcoming to “townies” and students alike. So here’s a few of the organizations that’ll be happy to have you, or at least help you along. I spent many fond years in the red halls of WUOG, both in the old building in Memorial Hall and the new digs at Tate. 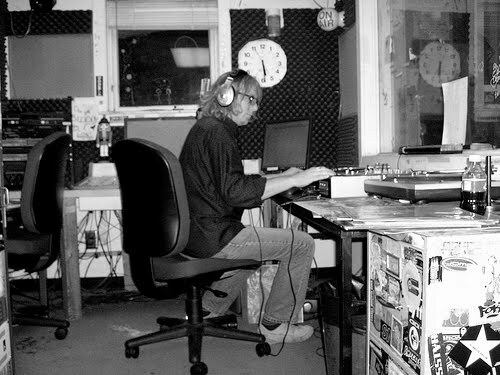 The local college station of choice, 90.5 fm, has a long history of breaking local acts and grooming dj talents. Think R.E.M. and Pylon, B-52s and Danger Mouse. And yes, Ryan Seacrest too. Today, the station operates over the airwaves and online nearly 24/7. If you’re in a band and you’re looking for exposure, Live in the Lobby/Sound of the City (my old gig, *sniff*) is a local-centric show that you can play on Tuesday/Thursday nights. Not to mention the staff is comprised totally of students who LOVE music. This is the number one place to head if tunes are what you dig. Are you less of a musician and more of a business/writerly type such as myself? 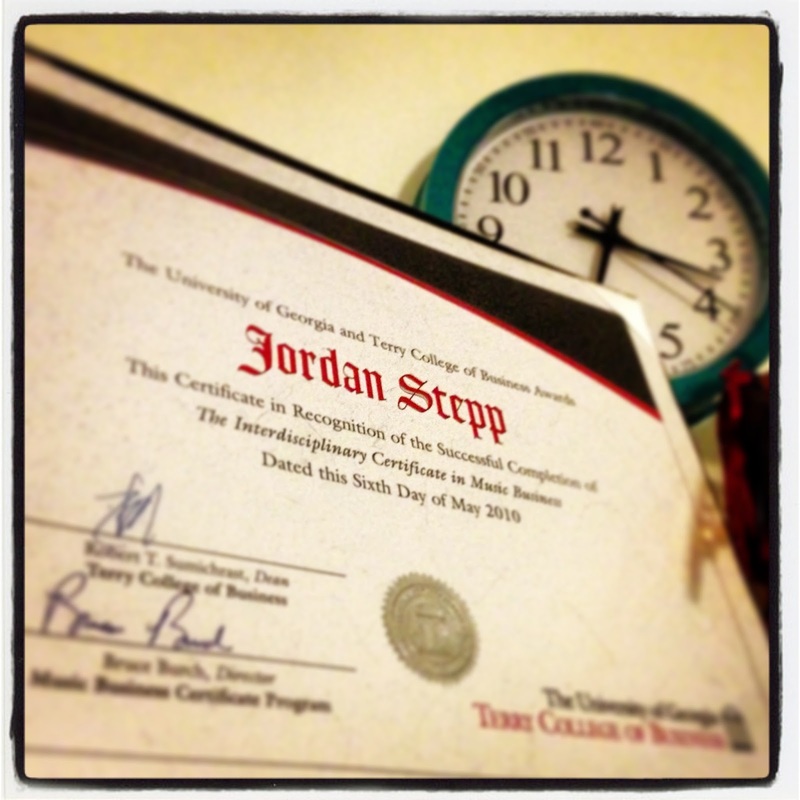 Then UGA MBUS is where you need to be. Now being overseen by the phenomenal David Barbe, this certificate program will teach you about routing tours, promoting bands, management, law, PR, recording, mixing, editing, and so much more. I’m honestly very jealous of current students in MBUS. They’re interning everywhere in town from the Georgia Theatre to Flagpole. MBUS is a great way to get involved in music in town. The timid need not apply to this joyful noise. If you don’t like sports either, you may want to walk away. But you’d be missing out if you ignore the Redcoats altogether. They practice hard, play hard, and sweat a lot. The Bulldawg faithful would be lost without their beloved marching band. 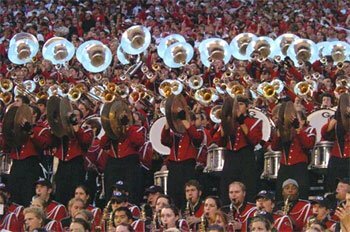 Try not to tear up when you hear “The Battle Hymn of the Bulldawg Nation.” Great for high school band geeks and football lovers alike. This was the only campus photo I had, okay? Pretend it’s near East Campus. What kind of state university would UGA be without a killer Music School? The Performing Arts center is world-class, the guest lecturers and performers are stunning, and you can major in ethnomusicology or music education. It’s an off week that there’s not something scheduled in Ramsey Concert Hall. Fans of classical and jazz would be advised to make a trip to East Campus at least once. This is far from a comprehensive list of amazing places on campus for music. If you’ve got any additions, please add them in the comments below or on Twitter or Facebook.